Testimonials for Larkin Homes..."friendly feedback" We really appreciate all the positive feedback we receive from our clients - many of them become our friends. Of course, we’re also happy to hear from anyone who thinks there’s something we can improve too. Thank you so much for all your help and patience with our home build project. We knew what our vision was and you enabled it to come to fruition and you took everything in your stride. We didn't realise that one building company could take on all parts of the job and this made things even easier for us. Thank you again and we wouldn't hesitate to recommend you. Although ideally we would have liked to have moved home, finances dictated that we stay put and extend. This was a bit daunting for us as we really didn't know what to expect but you explained everything carefully to us so that there would be no surprises. We expected disruption but you kept this to a minimum and when the job was complete the clear up was amazing...not a trace of building work having taken place...except of course for the fabulous extension. Thank you so much. When we first contacted you we didn't really know what we needed other than more space. After our first consultation it became clear that conversion of the loft space was the best option. What was really impressive is that you took it from there in terms of planning, design etc. to give us enough options to make final decisions to create the ideal extra space. The actual building work was exemplary and it was great that you handled everything so no need to call in other tradesmen. 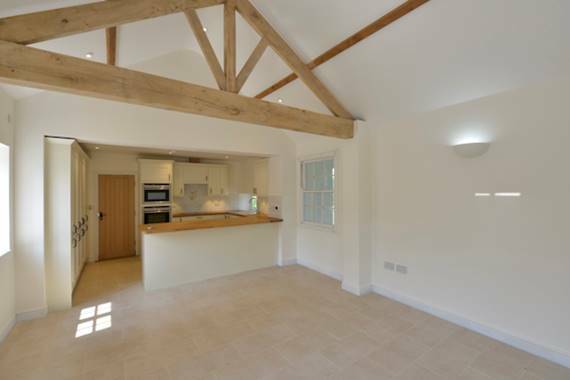 We cannot speak too highly of the work the Larkin Homes did on our barn conversion in 2014. 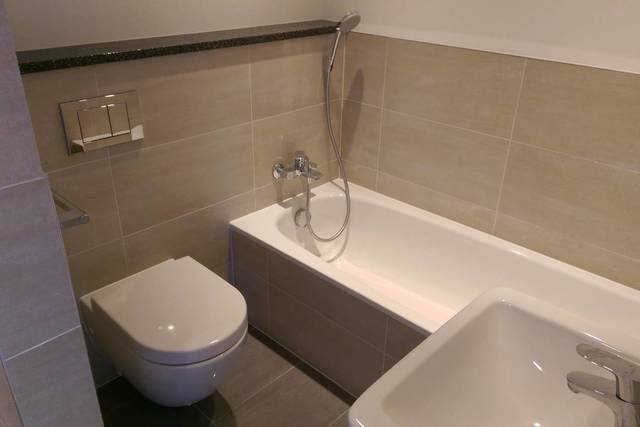 Their tradesmen were kind and considerate and their work was of a very high standard. They were happy to make any changes that we wanted and had great ideas on how to improve the build as we progressed. They are a delight to work with and we would have no hesitation in recommending them and are delighted with our cottage. We have been delighted with the work Larkin Homes has done. Our house is listed and they have helped us to restore much of it to how it once was. The standard of work is of high quality, the builders were a delight to have in our home even at the most difficult points of the build and nothing was too much trouble. Nehad and Warin make a great team! Contract us to discuss how we could work together to create your dream home. 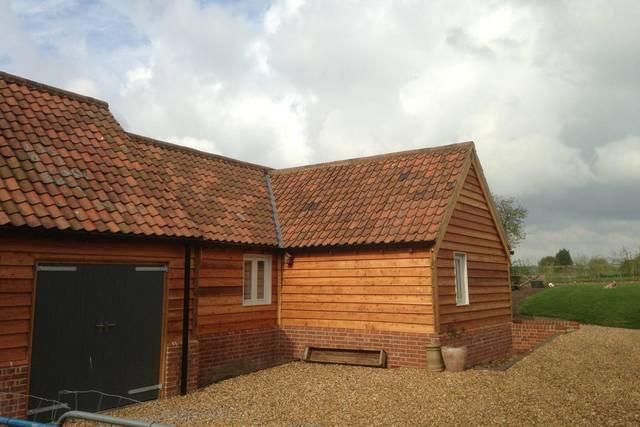 Larkin Homes Ltd - Building Quality Homes in Northamptonshire, Bedfordshire and surrounding areas.